Water pollution is the introduction into fresh or ocean waters of chemical, physical, or biological material that degrades the quality of the water and affects the organisms living in it. This process ranges from simple addition of dissolved or suspended solids to discharge of the most insidious and persistent toxic pollutants (such as pesticides, heavy metals, and nondegradable, bioaccumulative, chemical compounds). 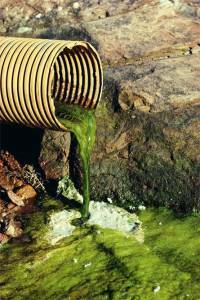 Water pollution occurs when a body of water is adversely affected due to the addition of large amounts of materials to the water. When it is unfit for its intended use, water is considered polluted. Two types of water pollutants exist; point source and non point source. Point sources of pollution occur when harmful substances are emitted directly into a body of water. 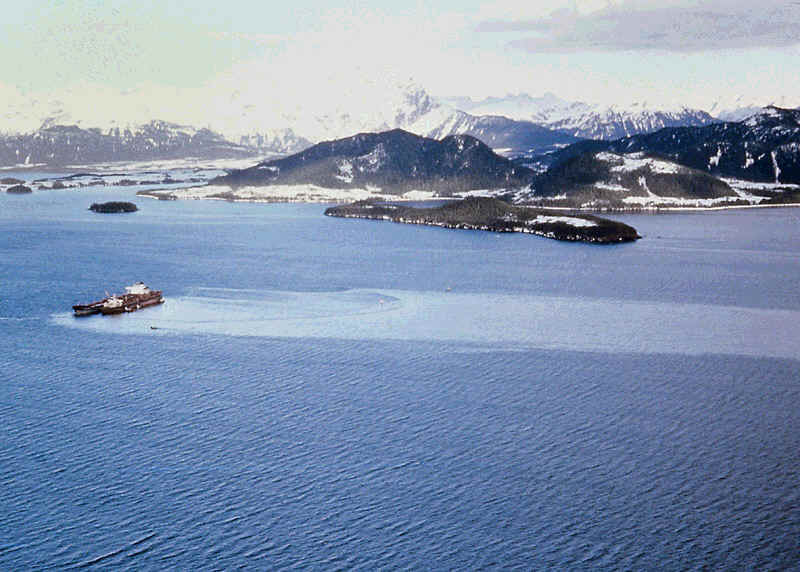 The Exxon Valdez oil spill best illustrates a point source water pollution. A non point source delivers pollutants indirectly through environmental changes. An example of this type of water pollution is when fertilizer from a field is carried into a stream by rain, in the form of run-off which in turn effects aquatic life. Water is discharged from after having been used in production processes. This waste water may contain acids, alkalis, salts, poisons, oils and in some cases harmful bacteria. Mines, especially gold and coal mines, are responsible for large quantities of acid water. Agricultural pesticides, fertilizers and herbicides may wash into rivers and stagnant water bodies. 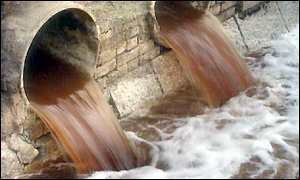 Sewage as well as domestic and farm wastes were often allowed to pollute rivers and dams. Water pollution is a serious global Problem. It is the leading worldwide cause of deaths and diseases and that it accounts for the deaths of more than 14,000 people daily.